Challenging to play--easy to take along! Play the world's favorite strategy game anywhere with this portable set. The full-size folding gameboard and felt-bottom pieces are great for home, dorm or travel. Did you know? 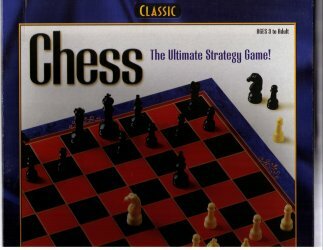 Historians believe Chess was invented in India more than 1500 years ago!